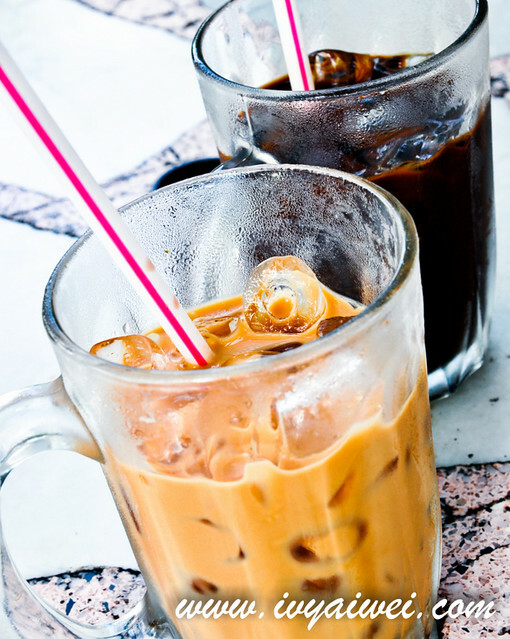 It’s Sunday today, what’s on your breakfast or… brunch? 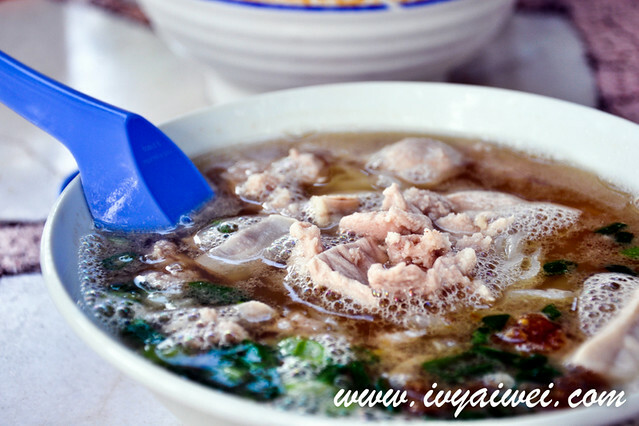 How about a piping hot bowl of hearty Pork Noodles aka Chee Yoke Fun? 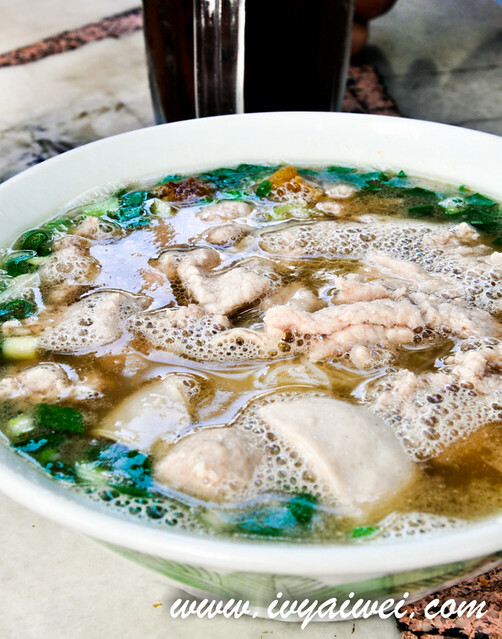 Brimmed with lots of pork offal and minced meat and pork slices, greens and deep fried lard and covered with brothy soup. 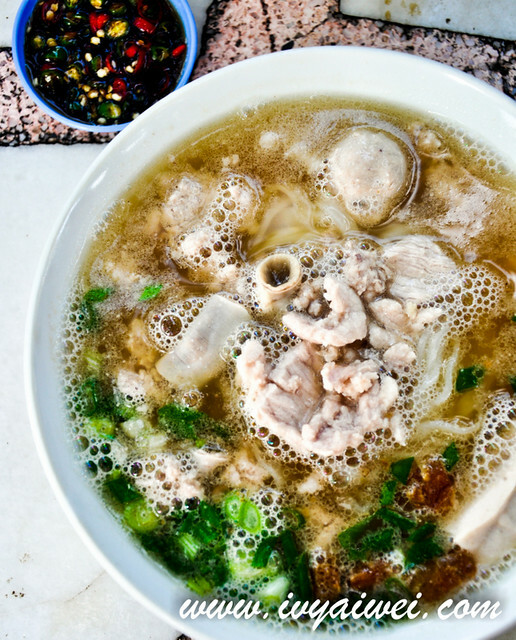 Noodles were something simple and normal; but then the porky soup was something different – very rich, sweet and flavourful. Love the soup! Aside from the condiments, the rich flavour came from pork bones that were simmered for long hours, and that gave the sweetness to the soup. Don’t forget to munch the noodles with the fragrant deep fried lard bits. These little bits make the difference! 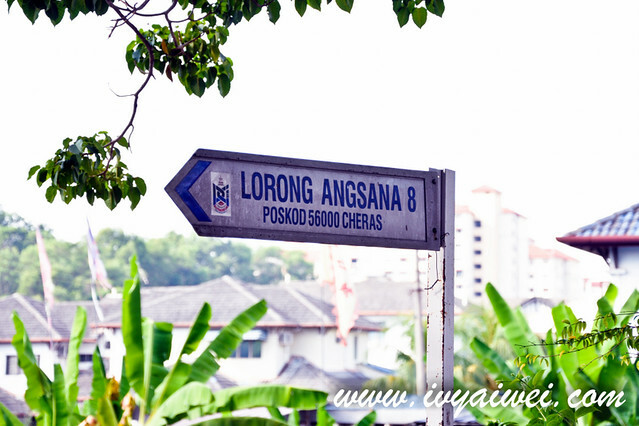 Search for the lorong angsana 8, it is located right here at the ground level of the flat. 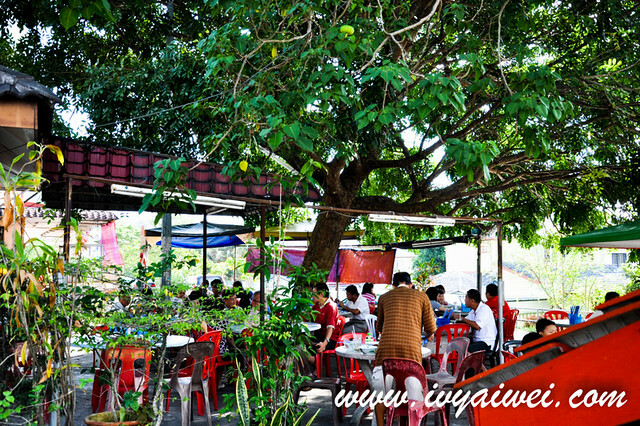 And be seated under the huge tree, the staff will run over to take your orders. I’m drooling. 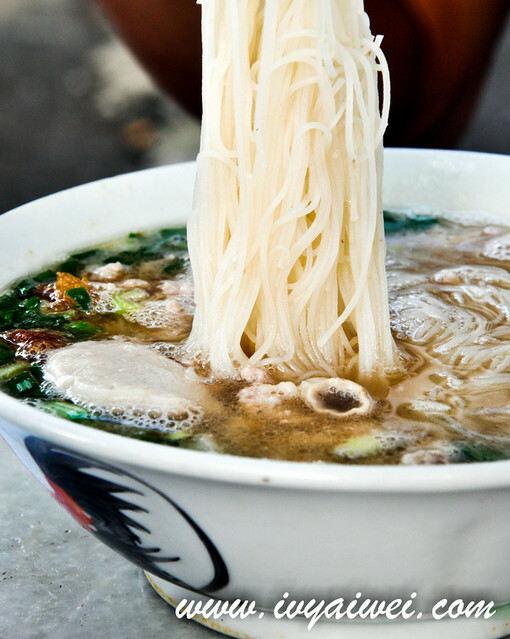 Pork Noodle is my favorite!!! 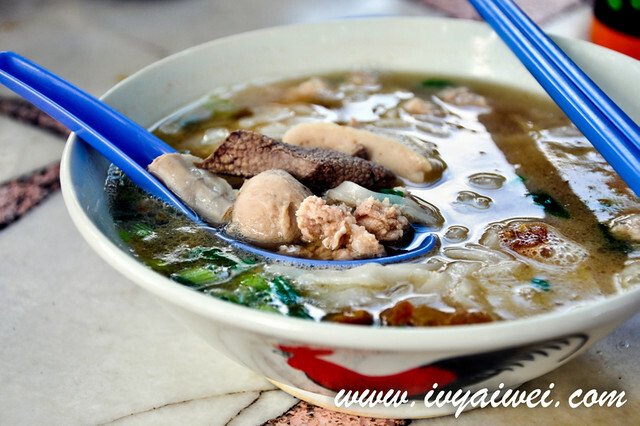 very sincere bowl of pork noodles! 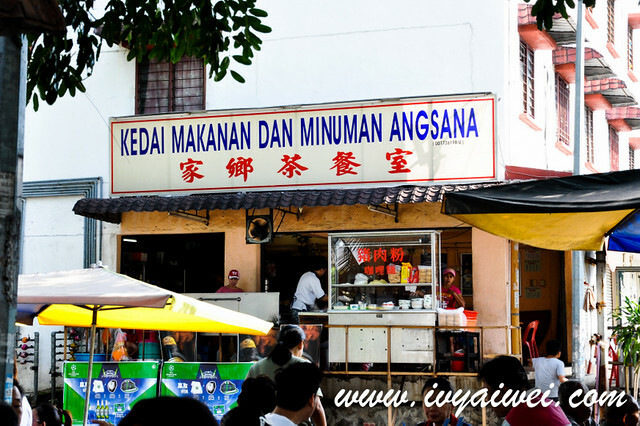 hmmm, it’s in taman angsana, hidden in one lorong angsana. perhaps u can try google??? i am sooo hungry now. 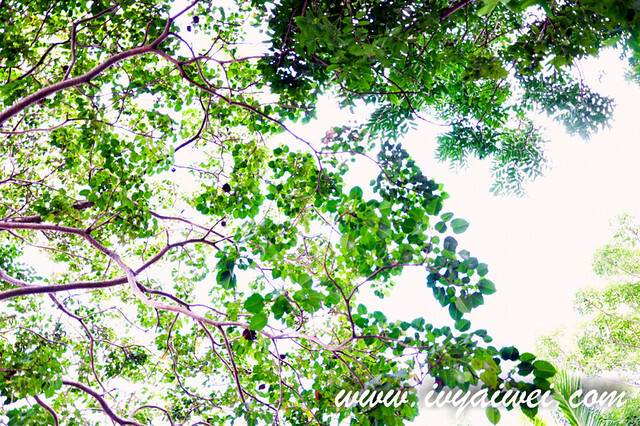 looking at wrong post at the moment. .